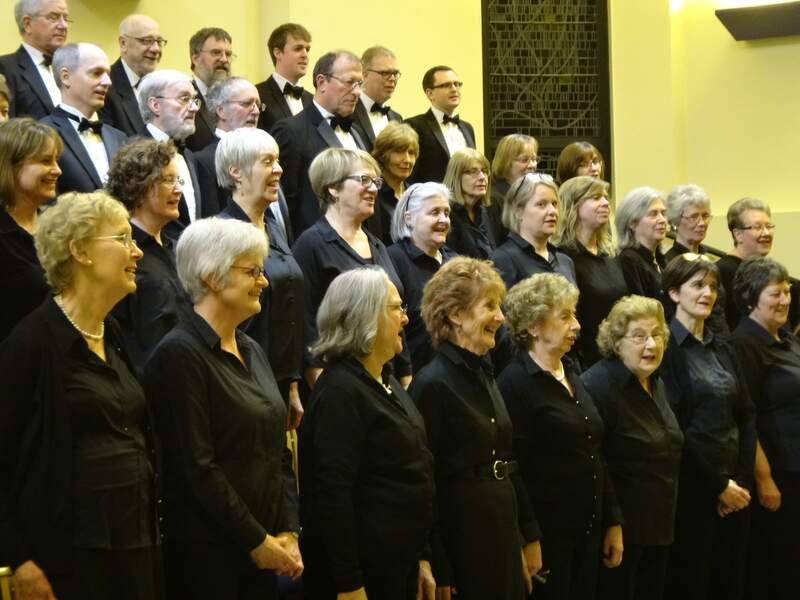 Solihull Choral Society is a choir of around 60 singers. 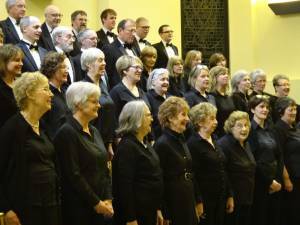 It was formed 20 years ago as a successor to the Margaret Wharam choir, which itself had a 25 year history. 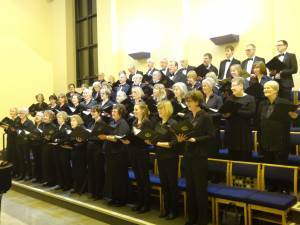 The choir’s main objective is to promote concerts of the standard achieved by the best in West Midlands. To support us in achieving this goal we use professional soloists and orchestras where required. We aim to provide a platform for talented professional young soloists who are at the start of their careers as well as support local students through our Young Singers Bursary Scheme. 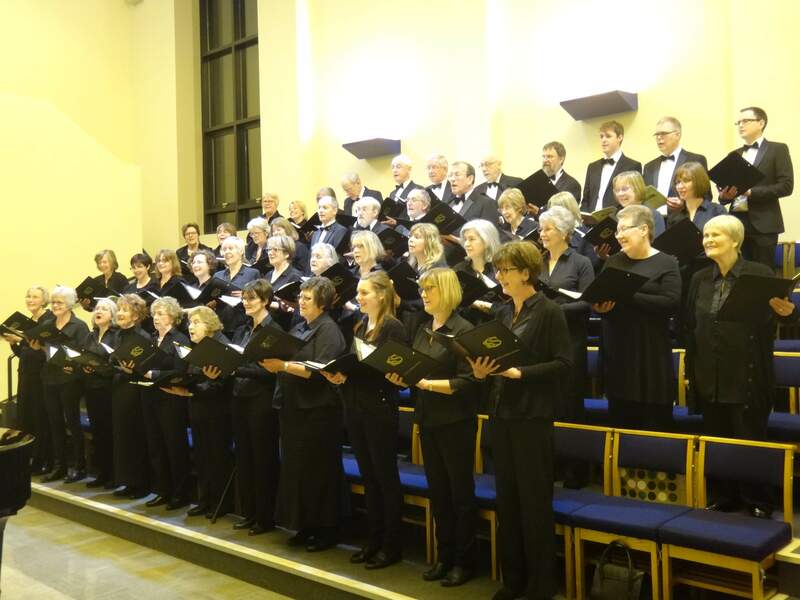 Repertoire is carefully chosen and rehearsed to extend the choir’s capabilities and whether performing Bach or Britten, Faure or Finzi, Rossini or Rutter, we hope to delight our audience with our musicality. We give four concerts a year, which are a balance of works, and include some a cappella pieces.